No, no, not THAT kind of Think Dirty! 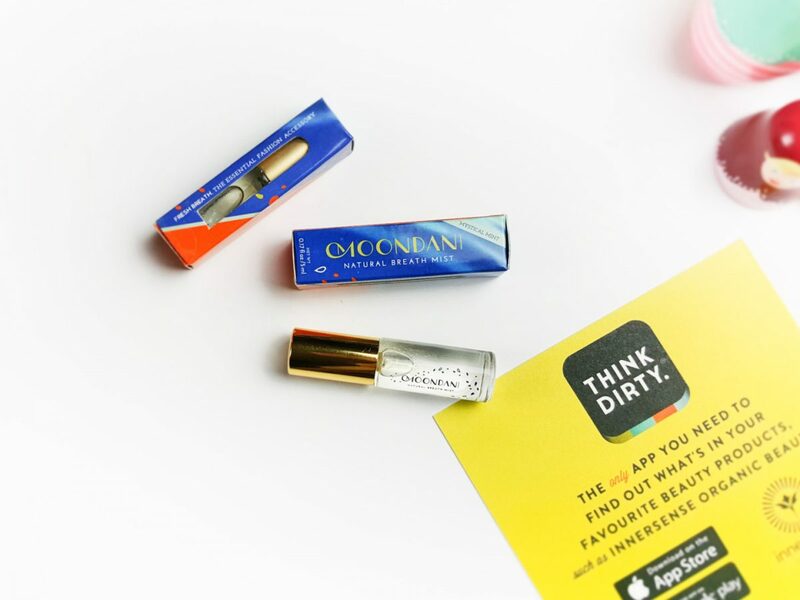 I’m talking the Limited Edition February Think Dirty Beauty Box. So, in this Limited Edition February Think Dirty Box you will receive 8 products that have been hand-picked. They’ve been selected because they are rated clean beauty products. You will also receive some Think Dirty swag goodies too. This limited edition box has a value of over $180+ but you can get your hands on this for a special price of just $95! What’s great about this box, is that it’s perfect for people who are health conscious not only about but what they put into their bodies but also what they put on them too. 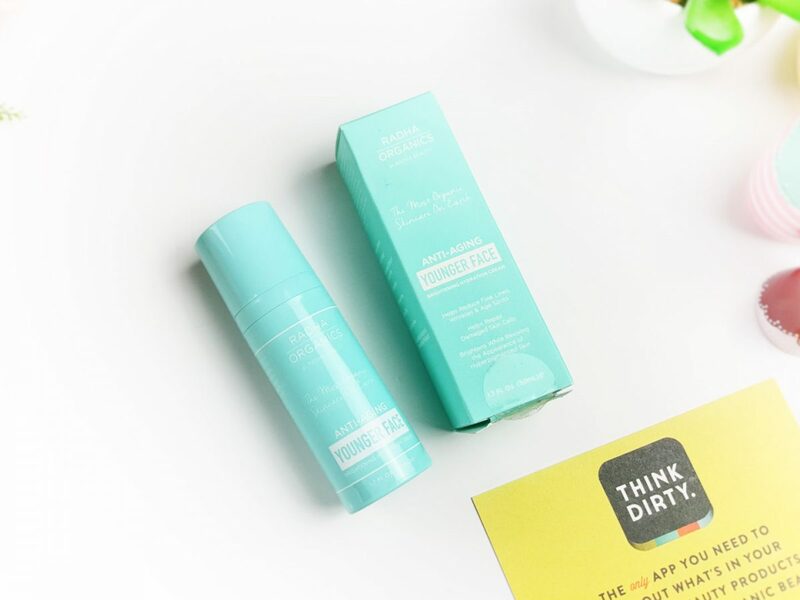 You can check just how clean your beauty products are too by using the Think Dirty app. The app is great to find out if there are any potentially toxic ingredients in your beauty products. All you have to do is scan the product barcode. 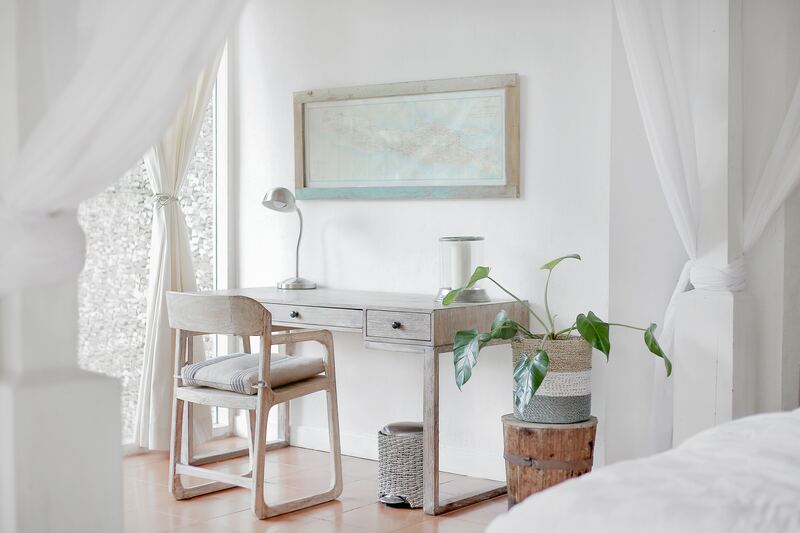 The Think Dirty® app will then give you easy to understand information about the products ingredients and also alternative cleaner choices of product. Such a fantastic app for anyone concerned about what ingredients are in all their products. Fitglow Beauty Good Gloss: Cherry – A really lovely vibrant ‘Cherry’ red, this lip gloss is really nourishing on the lips and provides a great shine with a nice colour. It will keep your lips nice and hydrated, plus it will protect them without any Petroleum based ingredients. It has a natural formula with certified Organic Coconut Oil, Shea Butter And Jojoba. It’s also 90% certified organic, gluten-free & vegetarian friendly. Radha Organics Anti-aging Younger Face Cream (1.7 fl oz, 50 ml) – Safe for all skin types, this cream is 100% vegan, cruelty-free, gluten-free, soy-free, non-GMO and sustainably sourced. Botanical ingredients help to reduce the appearance of fine lines and wrinkles, plus stimulate collagen production for younger looking skin. This all natural, hypoallergenic formula also helps with hyper pigmentation. It also brightens, hydrates and firms skin. 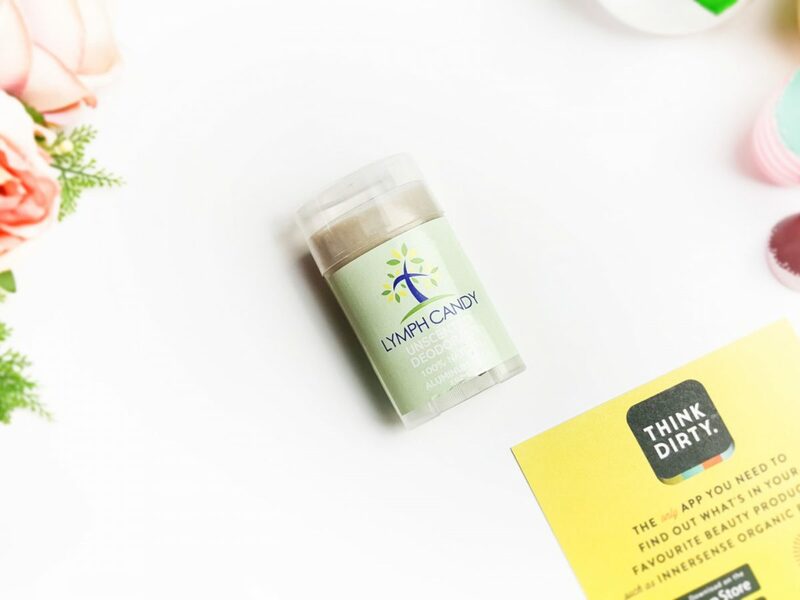 Lymph Candy Chemical Free Deodorant (2 oz, 57 g) – Believe it or not this chemical free deodorant is made with only 6 ingredients. Designed to allow your lymphatic system to detoxify naturally, it doesn’t interfere with your body’s natural process. It doesn’t contain any harsh chemicals either. 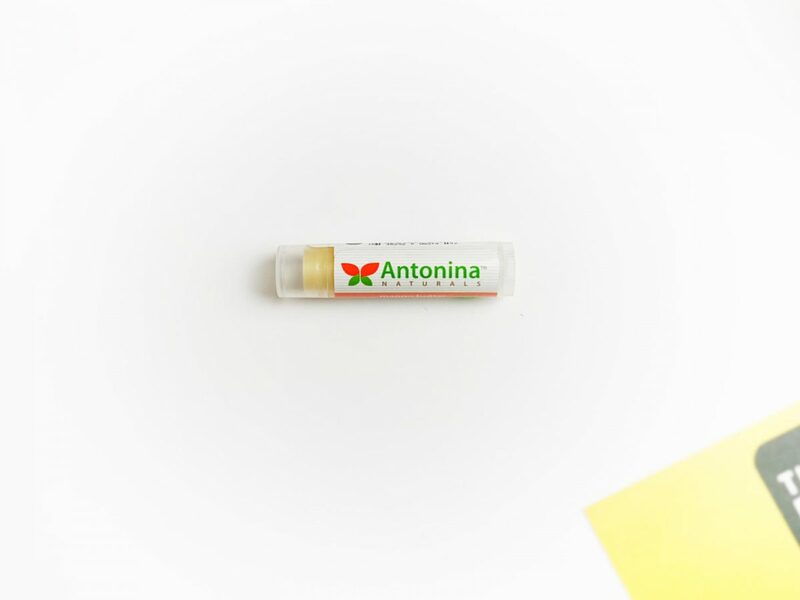 Antonia Naturals Mango Lip Balm (0.15 oz, 4.25g) – This is an all natural lip balm made with real mango butter. It smells gorgeous and leaves your lips feeling lovely, soft and hydrated. ST. TROPICA Hair Mask (1.5oz) – This organic coconut hot oil hair mask is full of raw & unrefined hair superfoods, including Biotin. It’s certified Vegan & cruelty free. Also free from Parabens, Gluten, Sulfate and chemicals. The mask will make your hair stronger, thicker and more lustrous. Repairing your hair from the inside out. Nature Bare Body Care For Harsh Hands Hydrating Hand Butter (1 oz) – This nourishing hand cream has sadly now sold out, so there will be an alternative product of the same value in its place. With all natural butters, oils and aloe vera gel, this is great for really , dry rough skin. You only need a small amount and just rub it into your hands. If needed to, you can reapply when necessary throughout the day. ELIXIR Apothecary Pink Himalayan Sea Salt Body Polish (sample: 1oz) – This pretty pink body polish is made with only 100% pink Himalayan sea salt and blended with rose and lavender essential oil. It also has fine, hand-grown red rose petals in it too. 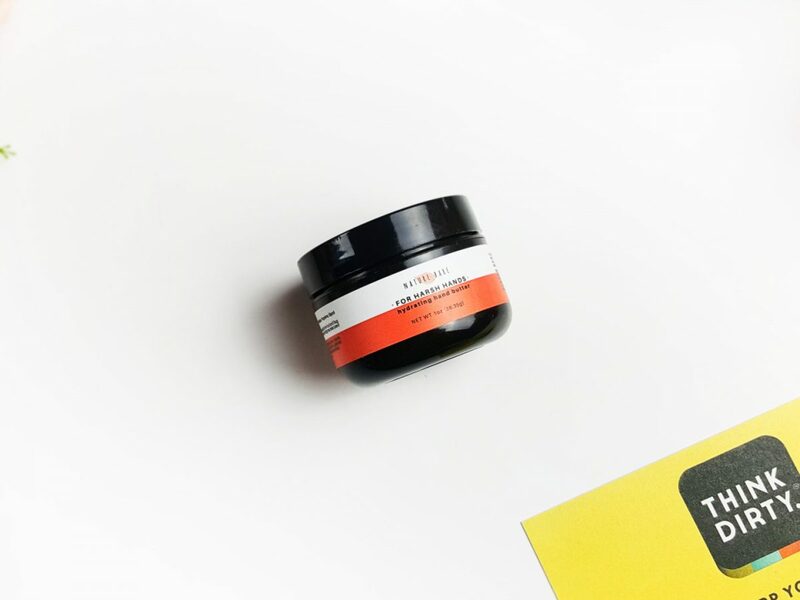 The body polish leaves your skin feeling incredibly soft, moisturised and detoxified. Plus, in addition to the body polish rejuvenating your skin, it also deposits 75+ minerals through your skins pores, replacing the toxins it extracts. I also received a couple of extra items, for review purposes, in my Think Dirty Limited Edition February Beauty Box. Elate Twinkle Eye Colours – I received 2 pretty little pots of Elate Twinkle Eye Colours in Magi, and Fairy. These are really lovely loose powder eyeshadows. You can use them as an all over eye shadow, or as a highlighter. 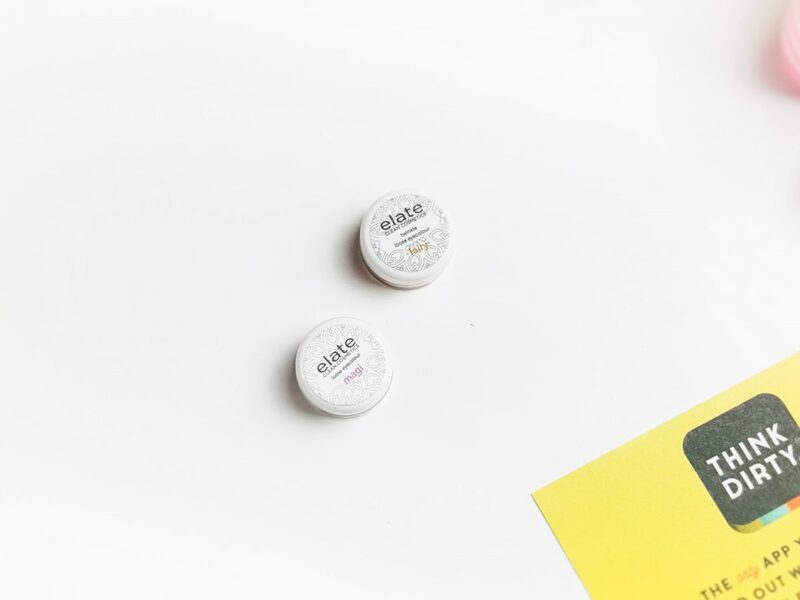 If you dampen your brush then you create a glimmer cream, or even use it as a sparkle liquid liner. They are pretty versatile. Magi is a sweet sparkly light pink and Fairy is a sweet sparkly peach. Both are such pretty colours. 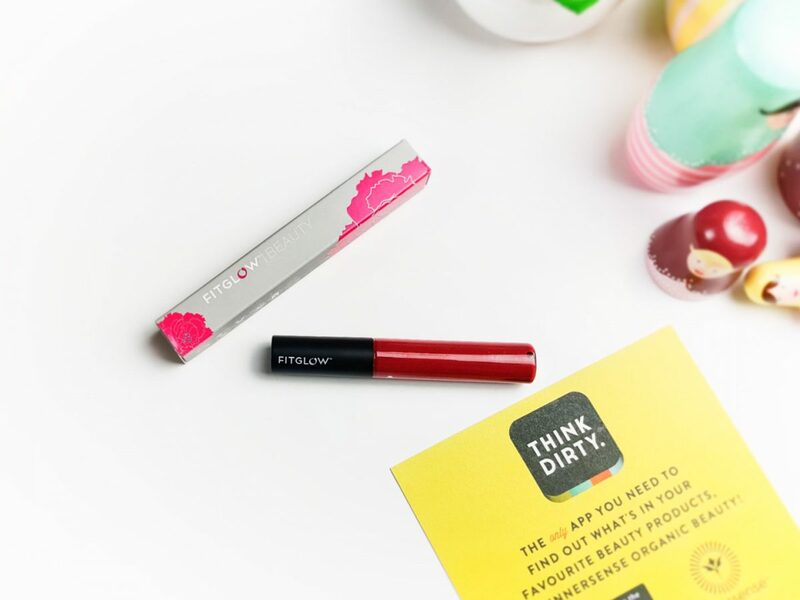 The Think Dirty Limited Edition February Beauty Box is full of really great, clean products. They are in fact so clean they are actually rated 0-3 clean! 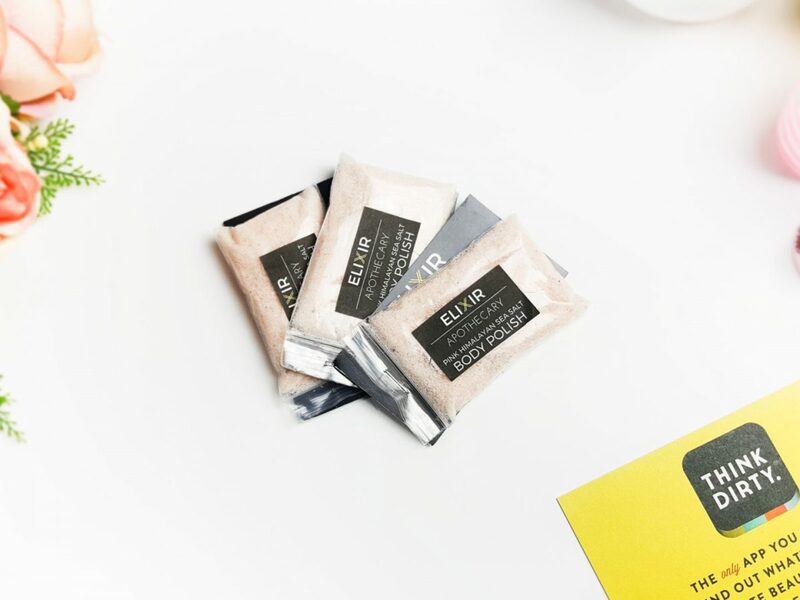 If you’re looking for cleaner alternatives to your current beauty and personal products, then you definitely should check out this box. Save $5 on your box using code “BOXNIP5OFF” and join the #shopclean movement today! Where Can I Purchase A Think Dirty Beauty Box?